As early as 9,00 € month financing with a maximum maturity of 18 months; total amount 162,00 €; Bound annual borrowing rate 5,74 %, effect. APR 5,90 %. These figures are also the representative example in the sense of §. 6a paragraph 4 PAngV Agencies are exclusively by BNP Paribas S.A. Niederlassung Deutschland, Standort München: Schwanthalerstr. 31, 80336 München. Brass Music in the Bar, Jazz on the Beach and Ska in the Mountains! 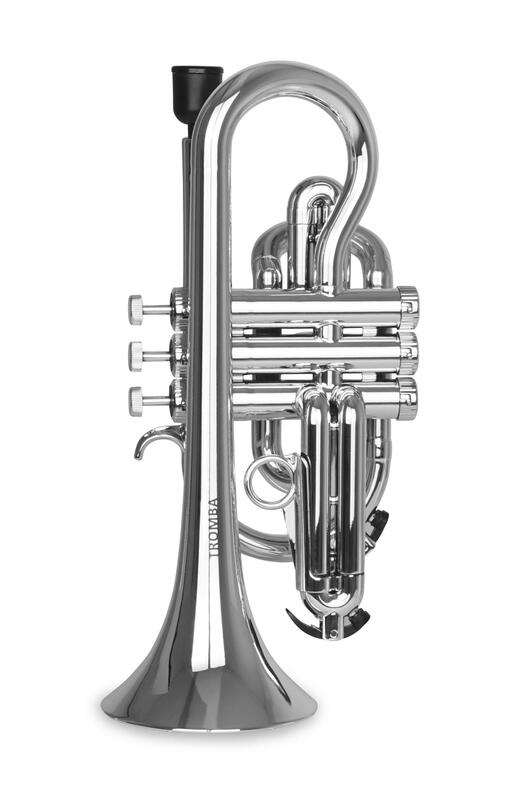 Good news for everyone, who want to get their cornets out of the house: the Classic Cantabile TROMBA cornet is here! 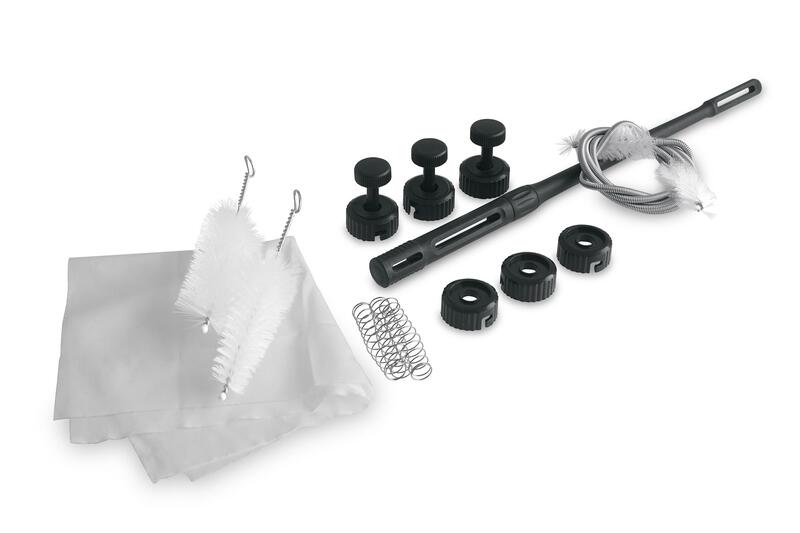 Nasty tones from temperature fluctuations and worries about dents from jam sessions are a thing of the past! Children, music students, and brass stars beware! 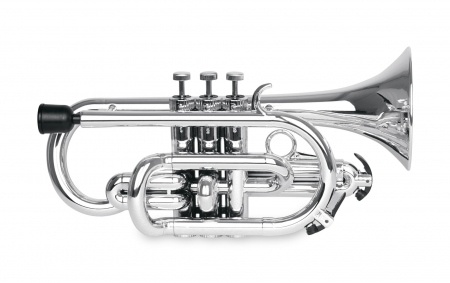 The Classic Cantabile plastic cornet is an attractive instrument that allows you to experiment like never before while your expensive brass model lies in the trunk. 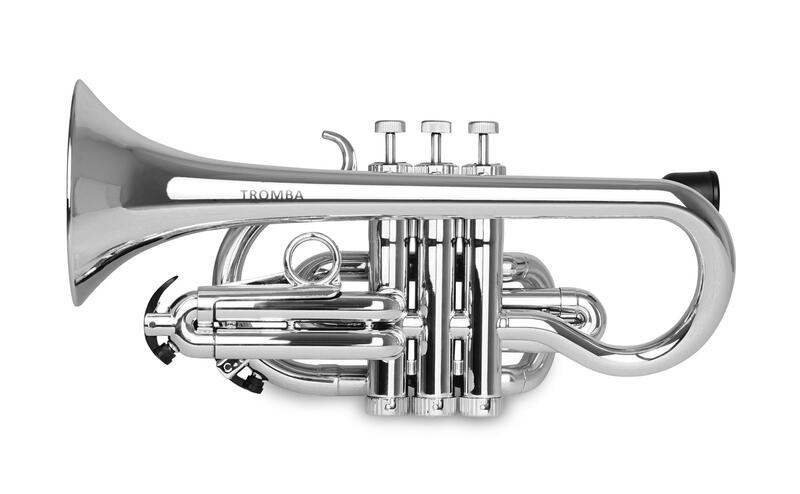 Since this cornet is very lightweight and has smaller dimensions than a trumpet, the Classic Cantabile TROMBA Cornet is the ideal student instrument! Those who believe that strength and precision can't go together are wrong. 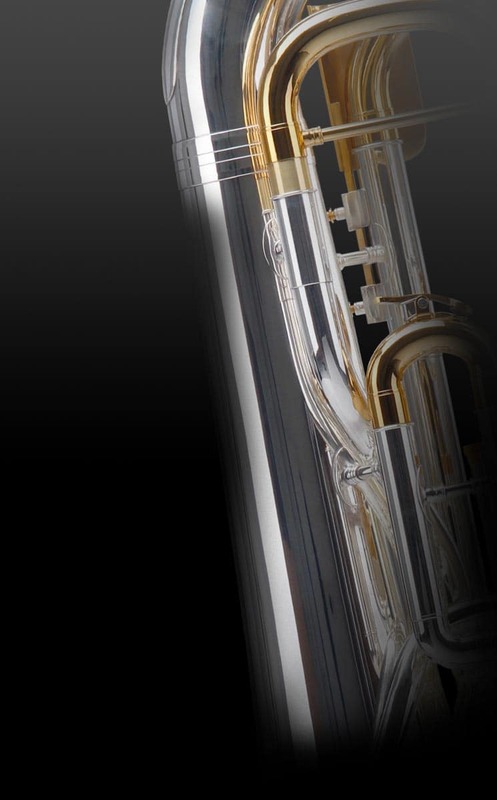 The combination of a durable plastic body with high-quality, corrosion-resistant Monel valves and brass valve housing make the Classic Cantabile TROMBA a jack-of-all-trades. 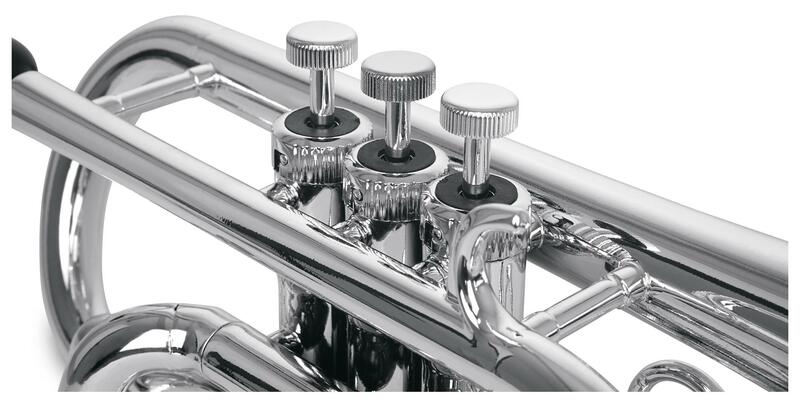 And since sound is important, the tuning is, of course, adjustable. Head to Carnival in Rio! The TROMBA is so light that it can easily fit in your hand luggage on your next flight or in your backpack on your next hike in the mountains. 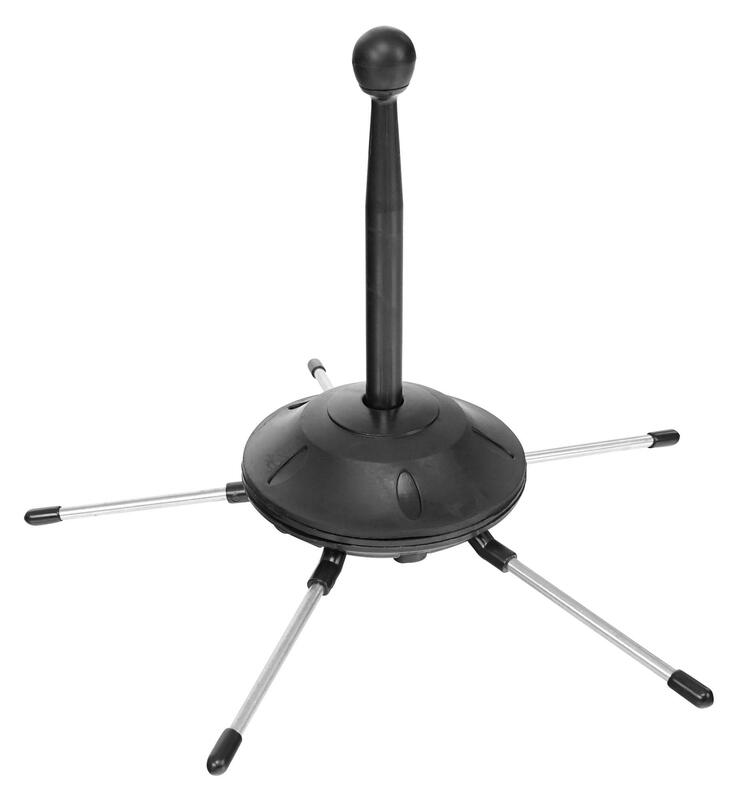 Its durability makes it the ideal travel companion. 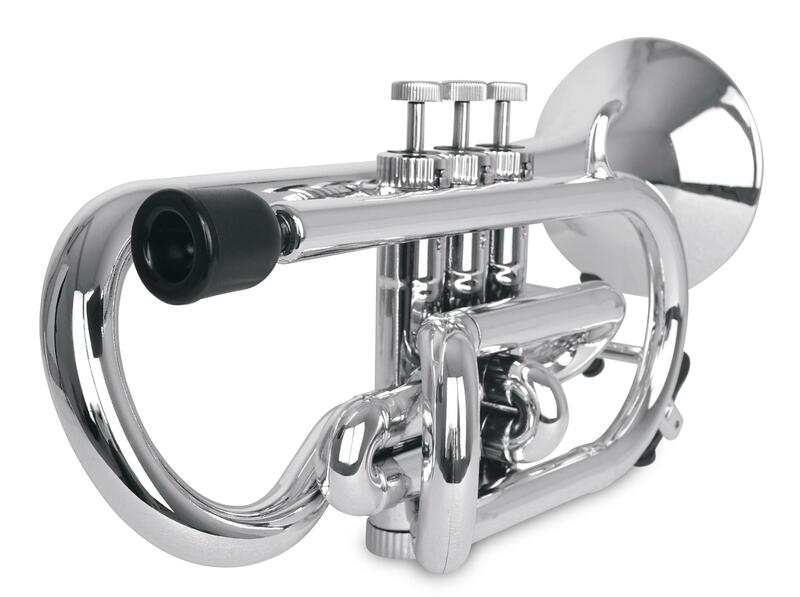 This ABS plastic cornet doesn't mind being left on the beach for a bit while the musicians take a dip or being exposed to the elements – even wind and rain. Response? Great! Intonation? Classy! Ready to go? Of course! Leichtes Instrument und für den Zweck auf dem Berg die Bayernhymne zu trällern sehr gut geeignet. 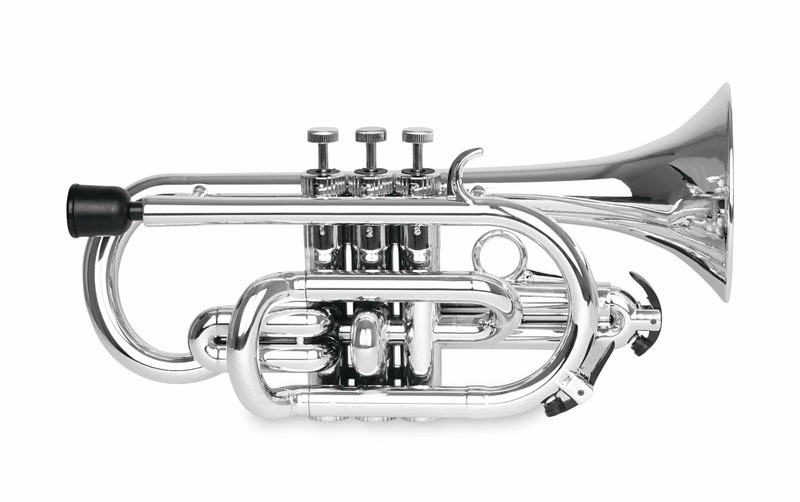 Der tont klingt fast wie ein Blechinstrument, nur in den höheren Lagen stimmt die Intonation nicht ganz. 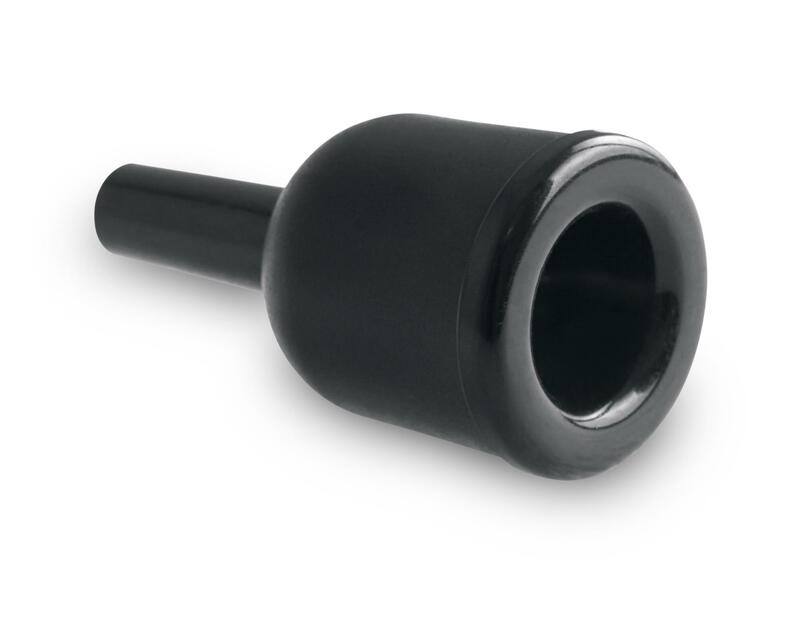 Für Anfänger in meinen Augen ungeeignet, hier sollt man besser zu einem Blechinstrument greifen.